After the requests from our customers, Fit Selection created this design to have additional color for you to choose and combine and we kept the shape you preferred – double plate dumbbell pendant. 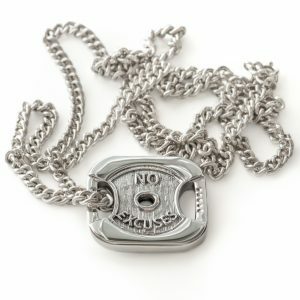 FitSelection’s designing team decided to make a special pendant that will be your everyday motivation. 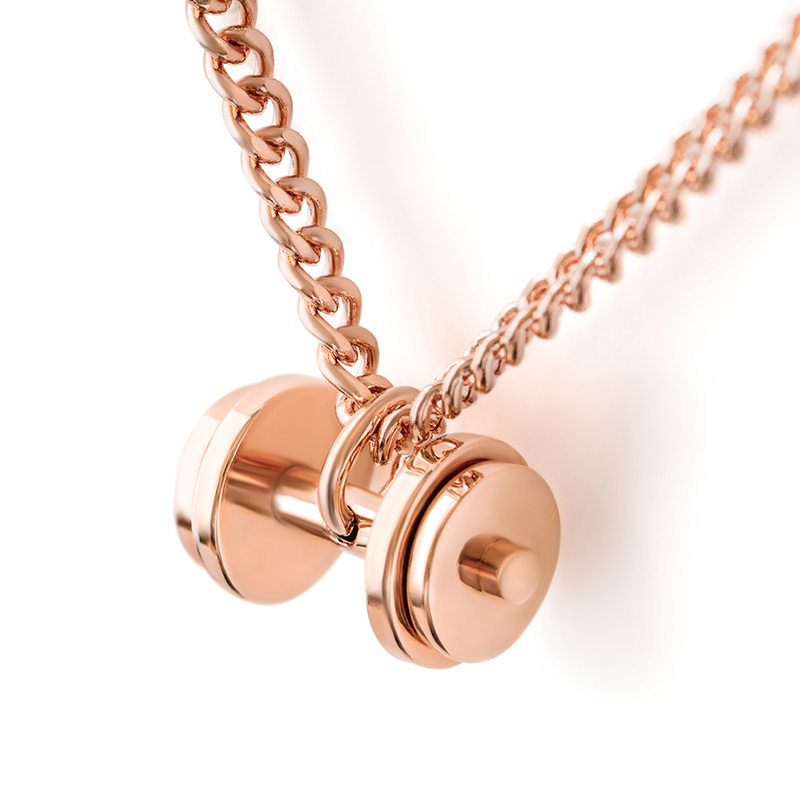 This creation is inspired by customer’s request to add a Rose gold plate in our jewelry collection. 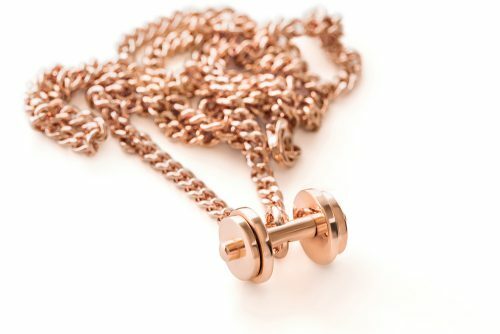 FitSelection took the most popular design and added the best grade of Rose gold to be fashionable and easy to combine with your clothes and gadgets. 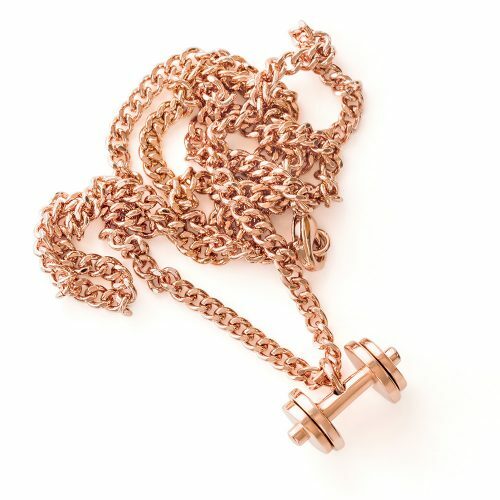 The Rose Gold double plate dumbbell necklace features a very well known FitSelection design. 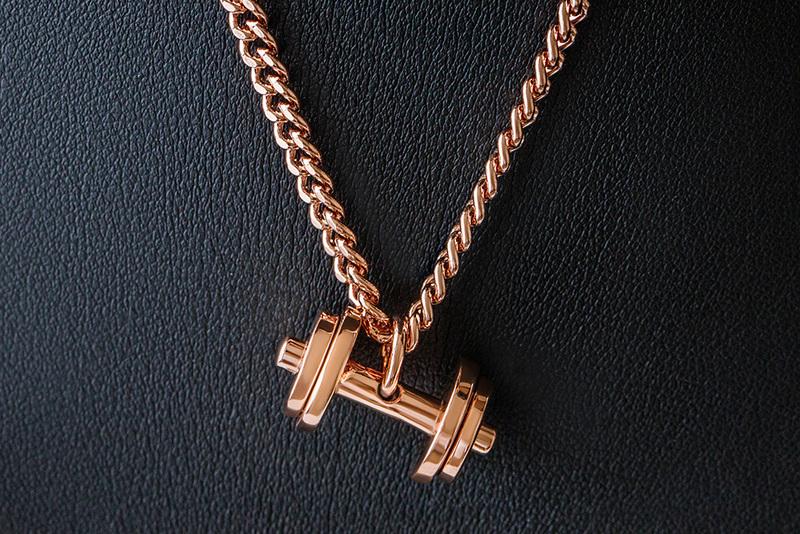 Perfect for any sports and fit lifestyle enthusiast and as it is durable and resistant even through your toughest training. 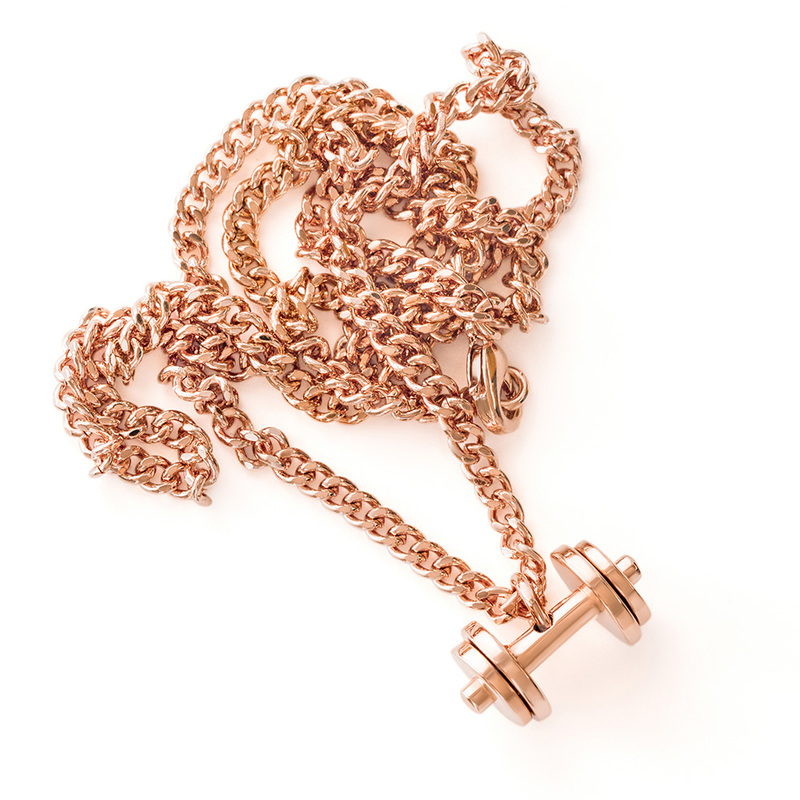 It comes ready to wear with a matching chain and movable plates on dumbbell pendant. This unique handcrafted dumbbell necklace will arrive to your address in the elegant black FitSelection box and will make an ideal fashionable and motivational gift for someone special or a special treat for you. 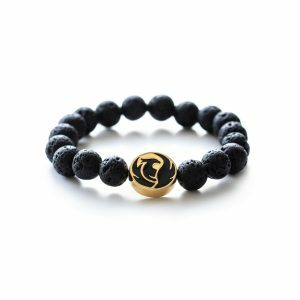 Phoenix Lava stone Bracelet is made from the best grade Lava stone beads, a perfect source of strong energy and vitality. 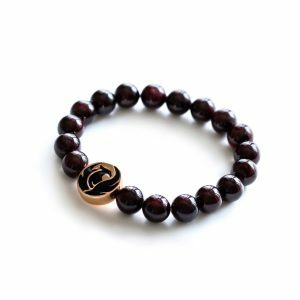 Lava stone is a symbol of rebirth and fire, being one of the best healing gemstones. 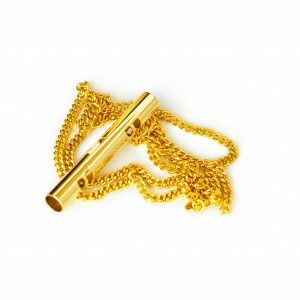 Get ready to energize yourself!